Places to Sell Beats. Where to Sell Beats? I am an upcoming producer and i wanna know where i can sell my beats? Are you passionate about music production and composing your own Hip Hop beats? Surely, some extra money in your pocket would be welcomed. The Internet is the handiest place where you can sell Hip Hop beats. With a little effort, you can create your own Hip Hop beats store, open 24 hours a day 7 days a week. 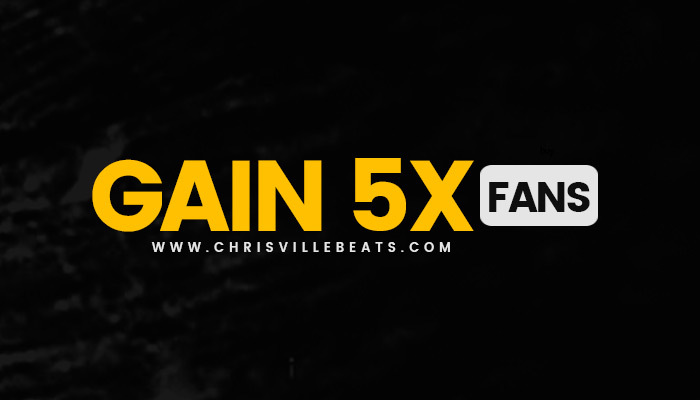 Industry producers like Cardo, Sledgren, Chrisville, Johnny Juliano, Jahlil Beats, Lex Luger, J-Gramm, Cardiak, and Sonny Digital have used Soundgine to sell beats. You can make a lot of money on there if you can consistently stay at the top of the charts and build your fanbase. 1. Having your own beat selling website is the most ideal because it shows how professional you and your brand are. 2.​ ​Airbit. 3.​ ​Facebook. 4.​ ​YouTube. 5.​ ​Twitter. 6.​ ​SoundCloud. Further​ ​reading​ on ​how​ ​to​ ​sell​ ​beats. Soundgine.com The #1 beat marketplace for producers to sell their beats. Chrisville, Tone Jonez, CashmoneyAP, Dream Life Beats and Internet Money Exclusives are some of the top selling producers. Services include a beat store, custom voice tags, custom hooks and mixing & mastering. The problem is the same in all of these markets, there are 500,000 other people who are also on there selling beats, and many who are very very good. You could use their advertising to reach the top charts and then you would have a better chance of making sales. It didn't use to be this way but sadly it's come down to buying your way into the top 10 charts, and there seems to be 7-8 people who are dominating the sites. This is good advice. If you are a no-name producer, no one is gonna want your beats, even if they are the best beats in the world. You need to have some type of following or name before anyone will want to spend money on you. You have to spend the time linking up with rappers/artists that you see potential in, and build up a fan base with them. Once other people see that you guys are getting big, and are getting lots of online plays of your music, people will come to you and want to buy your music. Chrisville Beats: Places to Sell Beats. Where to Sell Beats?